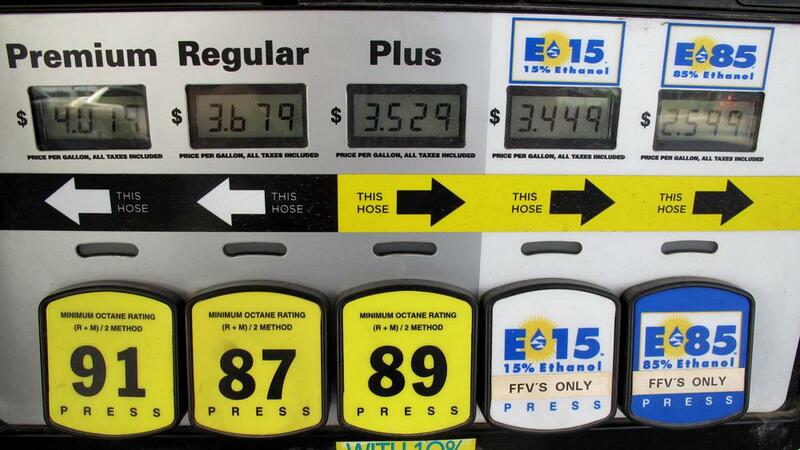 You do crazy stuff for your kids, but it doesn’t have to involve a ton of money. 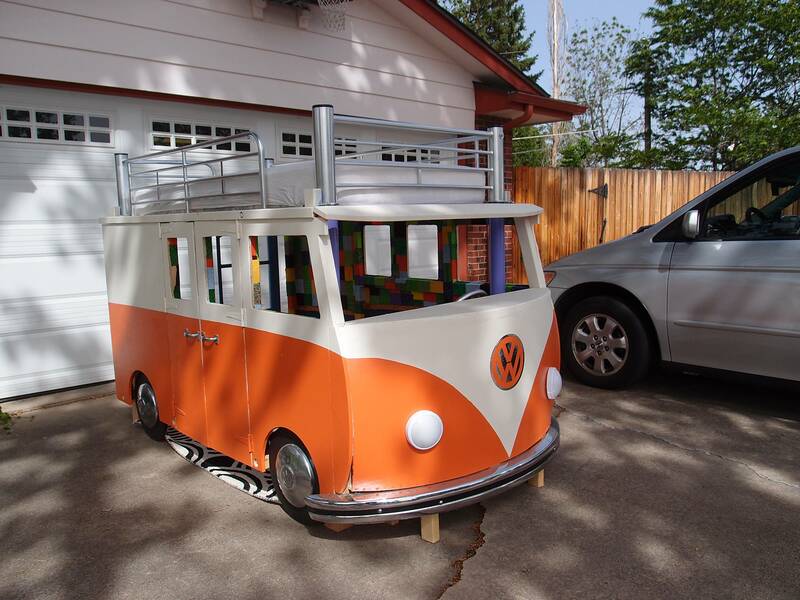 This guy — called DIYDad, who has a YouTube Channel and Blog about a really cool treehouse he built, too — took a cheap bunk bed he found on Craigslist and transformed it into the coolest VW Microbus bed you’ve ever seen. 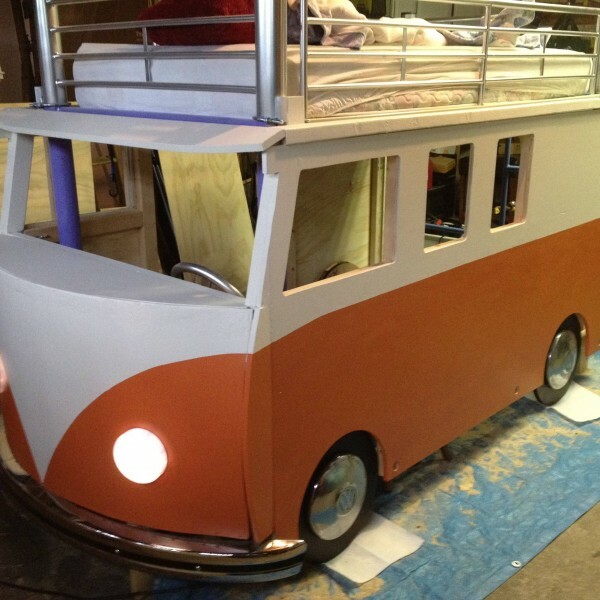 So he started thinking about building something that used an existing bunk bed’s framework, and just attaching panels to it that would make the construction a lot easier. 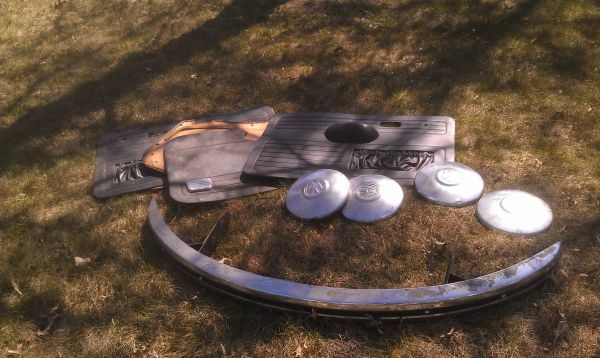 The stroke of genius came when he was scouring the local Craigslist “Free” section and found a guy right up the street giving away a bunch of Volkswagen Super Beetle parts: A bumper, a door panel and four hubcaps. 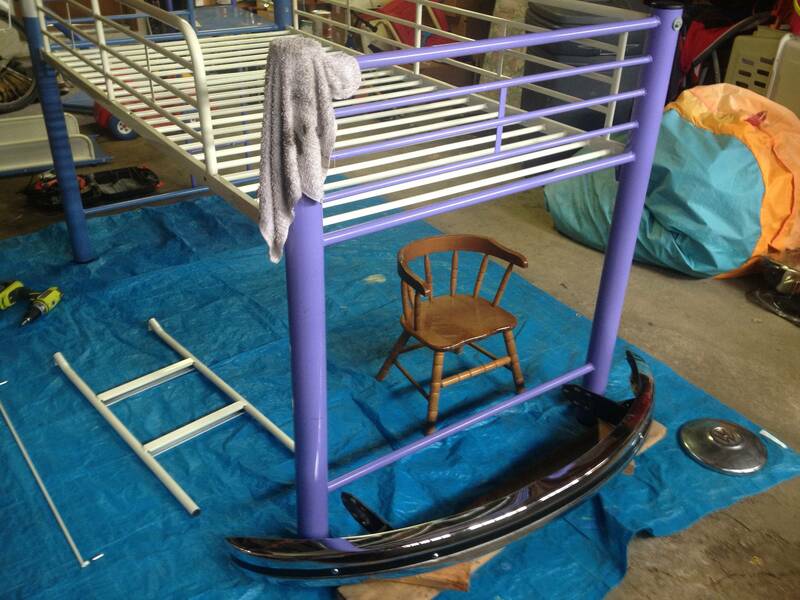 He ended up scoring a metal twin-size bunk bed on Craigslist for $30 bucks, and then got to work with the saw. 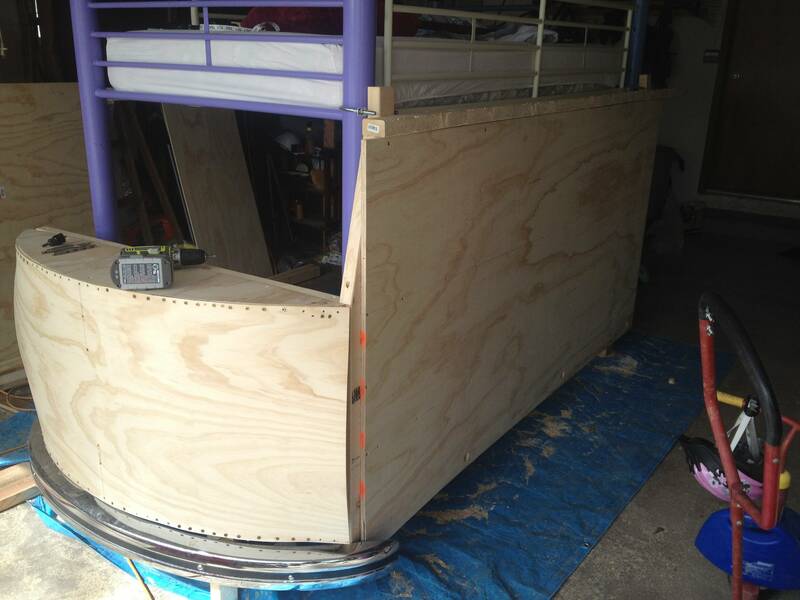 It ended up turning into a feat of engineering and construction, but the finished product is about the coolest bunk bed you’ll ever see, and a testament to what a dad will go through to make his kid happy. 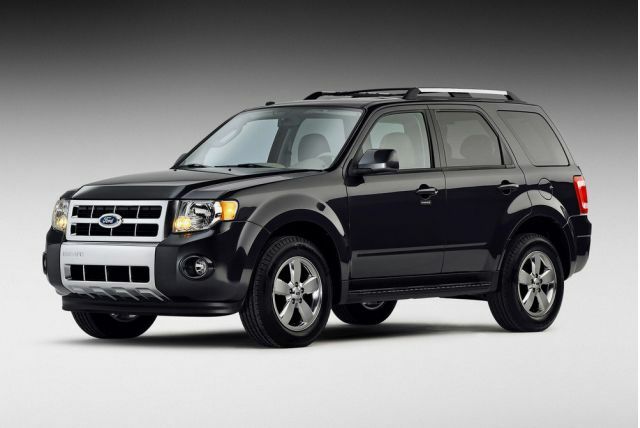 The video test drive proves it’s a solid project. 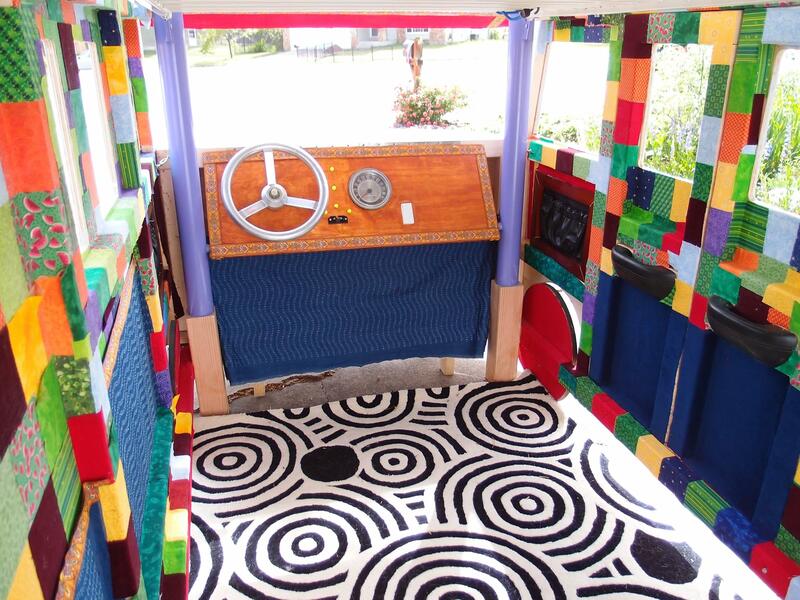 to see his crazy treehouse build, too.